Egami, the Japanese Photography Blog has discovered a Canon Patent for the EF 35mm f/1.4L II lens. 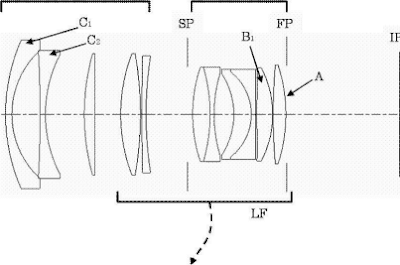 Also included in the patent are formulas for a 14mm f/2.8 and a 24mm f/2.8. Click here to see the original post in Japanese.